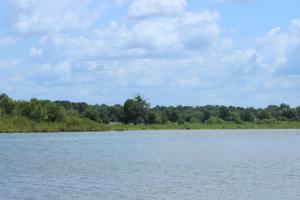 Awesome Lakefront development property on Wolf Creek. 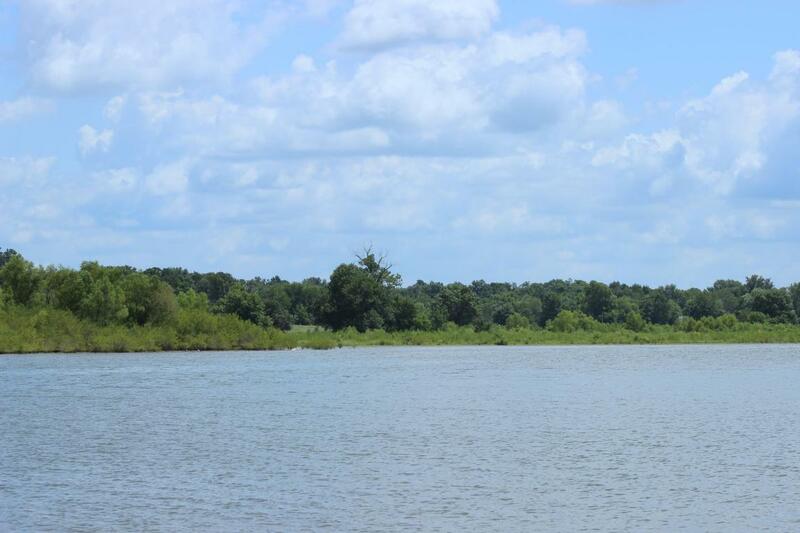 89 acres across the cove from new CITY PARK & NEW DOCKS. Not in city limits, but so close. Approx. 1 mile of shoreline. City water, sewer lines run thru property. Not in city limits. Great place for a MOTEL & SHOPPING CENTER or a lake view resort. Wonderful building spots. 3 ponds 1 stocked, 1 spring feed. Fenced. 3 wells. Developers Dream. Commercial or run cattle here! # tax parcels; 210026566, 210026565, 210026563. North Main street to Davis turn left follow to end go straight over bridge up hill to home place or entrance off north Cherokee before sewer plant.